A Gruesome 'Sabbath': Roth's Vile, Brilliant Masterpiece Philip Roth recently announced that he had written his last novel. 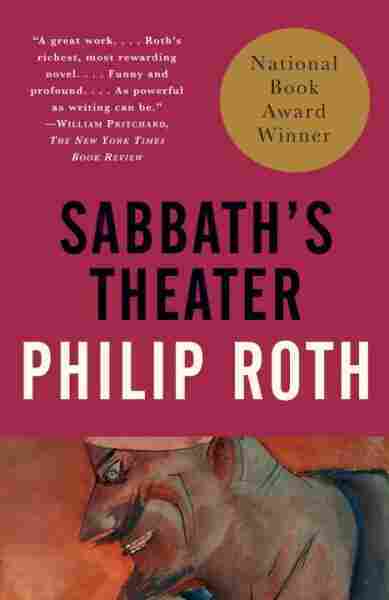 Author Matthew Specktor explains why Sabbath's Theater, released in 1995, is not only Roth's most disgusting novel but also his best. Do you have a favorite book that breaks all the rules? Tell us in the comments. 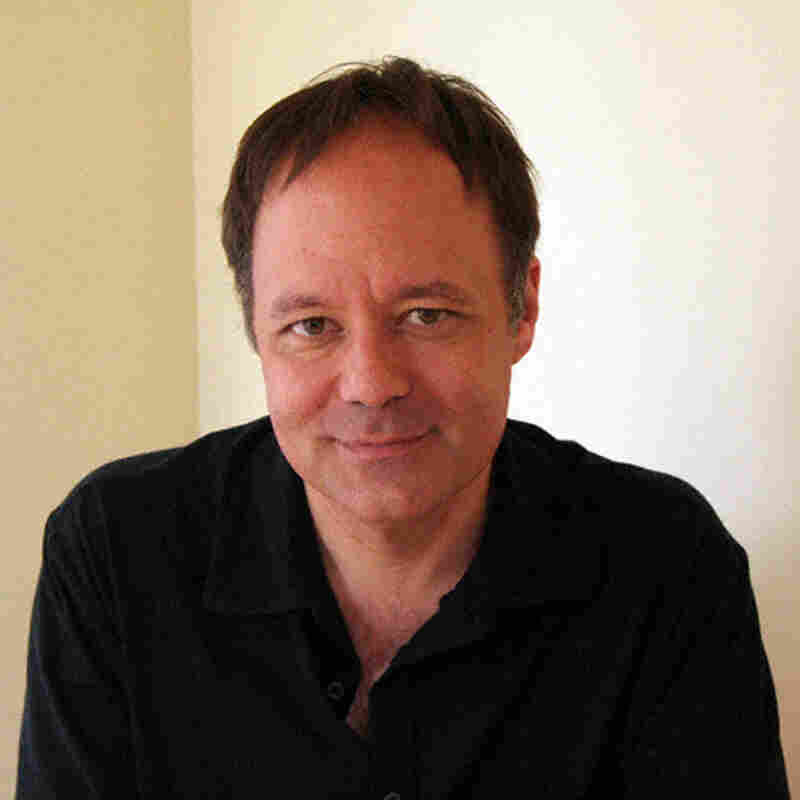 Matthew Specktor is the author of the forthcoming novel American Dream Machine. Some books love to be loved. They make their moves on us softly, they butter us up. Who doesn't love Atticus Finch or Franny Glass? These people resemble our better selves, and it's easy, from there, to love the books that contain them. So why is it that whenever someone asks me what they should be reading, I steer them instead toward one of the most loathsome characters in contemporary fiction, Philip Roth's Mickey Sabbath? I've foisted dozens of copies of Sabbath's Theater on people over the years, despite the fact that the novel might be Roth's most antagonistic performance. It makes no concessions to sympathy, let alone love. Mickey Sabbath, the disgraced, aging puppeteer who sits at the center of the book — who is the book, just as a hurricane is the sky — is unappealing in ways that are extremely difficult to swallow. We encounter him early in the process of seducing a 20-year-old hitchhiker (Sabbath is 64). By the end of chapter two, he's masturbating on his late mistress's grave. The radical depravity of this cruel, perverse and mean-tempered man is such that we are just getting started. By the time Sabbath, dispossessed of everything, winds up in the bedroom of his sole remaining friend's daughter — well, I won't spoil the cringe-inducing surprise, but suffice it to say that Mickey's shabbiness will astound even a seasoned Roth reader. So why do I love the book with such intensity, given how many other wonderful novels I can think of that hold so much more surface appeal? In part, it's because Sabbath's Theater is so funny. The absurdity is relentless: One of Sabbath's great mistakes in life occurred during a lunch date with Jim Henson (if only he had said yes to Henson's proposal, "it would have been Sabbath who was the fellow inside Big Bird, Sabbath who had got himself a star on the Hollywood Walk of Fame ... "). In his twisted ingenuity, Mickey contrives to torture his Eastern European mistress's husband by proofreading a speech the latter is set to give at the Rotary Club: "It's fascinating," Sabbath tells Drenka, of the excruciatingly dull speech. "He's not thorough enough. It's got to be three times as long." His brutality is inventive, but it's also playful (Sabbath also offers bad information about American idioms, correcting the speech's "nuts and bolts" to "nuts and bulbs" and so on). And, his humiliations are equally inventive: It's not enough for someone to discover him in a bathtub at an inopportune moment. Sabbath must suffer indignities that are even greater than the ones he dishes out. Still, if all this book had going for it were meanness, that would be no reason to recommend it. There's enough of that in the world as is. What's most astonishing about Sabbath's Theater is how powerfully tender it becomes, how its rage dissolves into love and its cruelty folds into humanity. Roth has made a career out of aggravating people, but I don't remember anything in his earlier fiction as crushing as the scene that has Mickey by the sea, alone with his late brother's belongings (his beloved Morty was shot down during World War II), as he contemplates the approaching end of his own life. Sabbath may be a pervert, but in his suffering, his isolation and his sorrowing mortality, he's as fragile as King Lear. It's easy to love the lovable. It's almost impossible to love Mickey Sabbath, and yet you do, even at his most appalling. If fiction's most urgent errand is to teach us understanding, some version of "love thy neighbor" (and who could argue that it isn't, given the fractured state of the world? ), then Sabbath's Theater goes as far as you can go. It brings us something awful, and then schools us on how to embrace it. If we can forgive Sabbath his crimes, perhaps we can do the still more impossible: Perhaps we can even forgive ourselves. You Must Read This is produced and edited by Ellen Silva and Rose Friedman with production assistance from Annalisa Quinn.